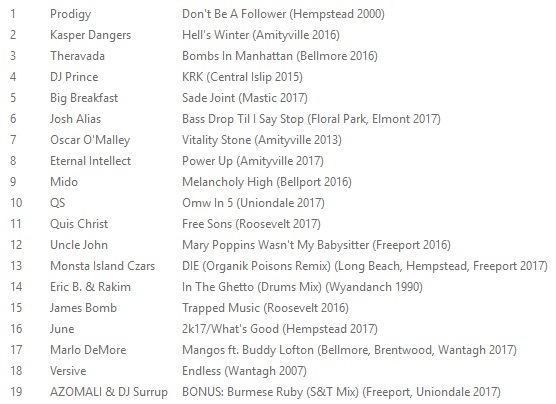 As the prime directive of Long Island Rap Blog is documentation, we generally don't take sides or try to say this rapper is better than that rapper or that so and so is the best, but with just three songs Marlo DeMore basically proved he's the best MC on Long Island ... and it's not even close. 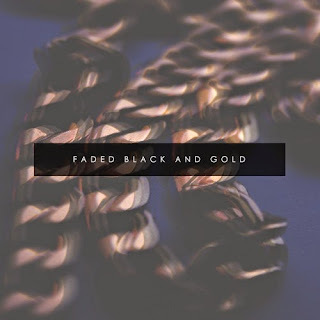 Brought to you by the creativity curators at Dinner Land, Marlo DeMore and Ra the Beat Archaeologist's Faded Black and Gold EP premiered May 1 at on3trackmindstudios in Freeport and is currently available for download. Tha Connection - Splash Bros E.P. Kenny Orlando - "Who's That"
Darc Mind - Outside Looking In 12"